Oikawa Tooru. grand king of the court. Wallpaper and background images in the Haikyuu!! (High Kyuu!!) club tagged: haikyuu!! 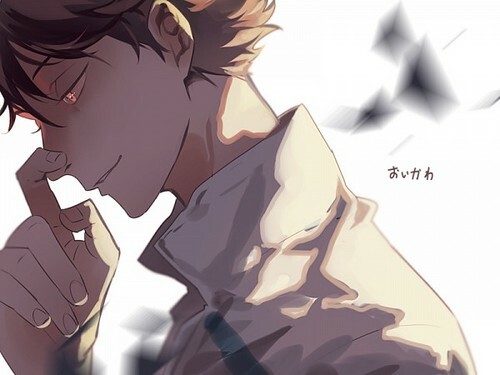 hq oikawa oikawa tooru. This Haikyuu!! (High Kyuu!!) fan art contains 动漫, 漫画书, 漫画, 卡通, and 漫画卡通.